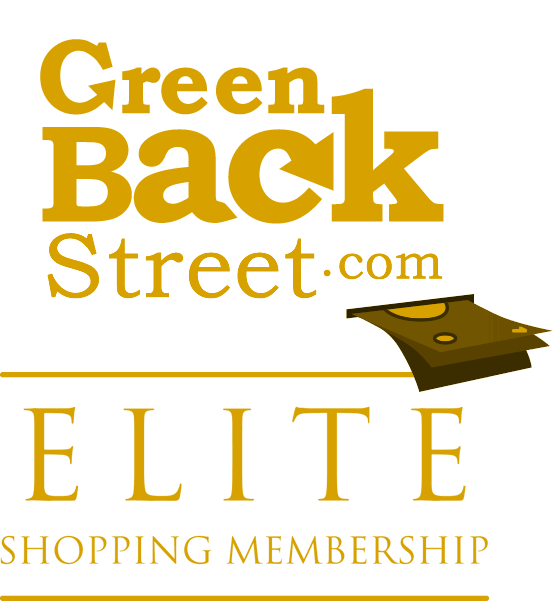 Shop Exposures through GreenBackStreet to get a cash back rebate. Exposures catalogs and ExposuresOnline.com help you protect your memories and one-of-a-kind moments with exquisite genuine leather albums and scrapbooks handcrafted and collected from all over the world. All have archival quality, acid-free pages to hold on to your memories forever. Choose from our collection of fine frames and display pieces to share your remembrances with all. With the Exposures name, whatever you choose is 100% guaranteed for your satisfaction. Afterall, we want our products to last as long as your memories - for a lifetime. Photo Albums, Picture Frames, Photo Christmas Cards, Photo Storage Boxes and more | Exposures-Celebrating Life's Memories. Exposures has not yet been reviewed.